Confession: I never thought I'd experience envy over a 3-year-old's birthday party, yet here I am. No, I'm not talking about some mediocre gathering at Chuck E. Cheese's — although they have the best pizza. Instead, Kim Kardashian and Kanye West's daughter North West celebrated her birthday on Saturday, along with her cousin and BFF Penelope Disick. And guess what? The festivities were mermaid themed and looked absolutely amazing. Seriously, I may have found the inspiration for my next summer shindig. By the way, this wasn't Norie's only birthday celebration. On Wednesday, the whole Kardashian crew went to Disneyland. This was celebration number two. At the party, she and Penelope rocked mermaid tails and totally got into the theme. Apparently they enforced a dress code and made aunt Khloé Kardashian wear a lavender wig. She wrote on Instagram, "When your nieces request you wear lavender hair to their mermaid party. You wear lavender hair. Anything for my babies!" How cute is that? 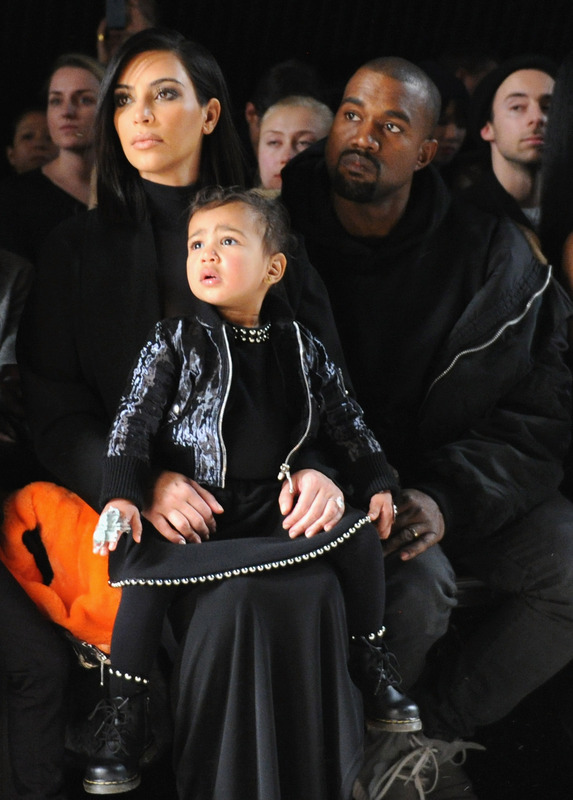 It's so sweet that North and P do everything together. They take ballet classes and dress up like Frozen's Anna and Elsa. Plus, the cousins previously met a mermaid, so this party theme isn't entirely shocking. To see their birthday bash for yourself, check out the highlights below. Between the peace signs and mermaid tails, I can hardly handle the cuteness. Just a few mini princesses hanging out with some grown-up ones. Those cakes look incredible. And how adorable are they blowing out the candles? That settles it — I need to score an invite to the next Kardashian birthday. Because they seriously know how to throw a party.